Find out Oklahoma court records now! Oklahoma might be a huge state but not for you. 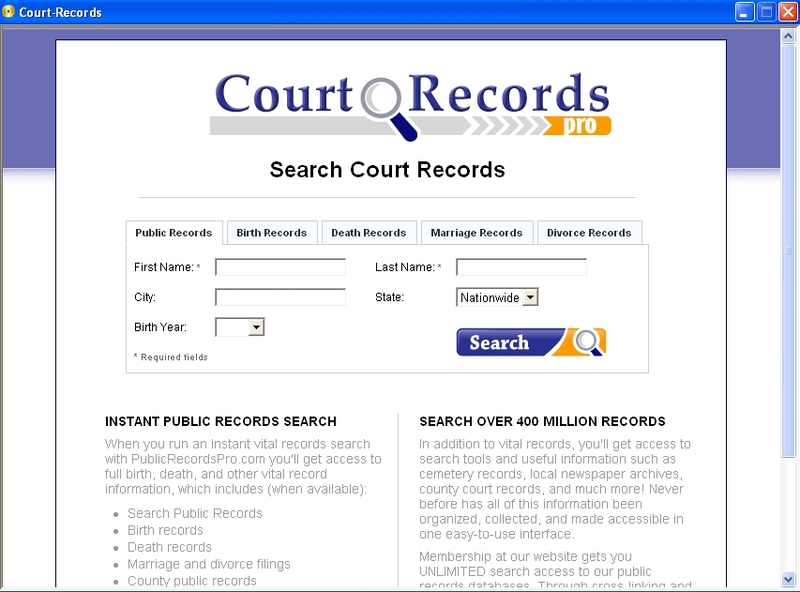 If you are looking for someone's record this software can you help you find anything at just the click of a button?